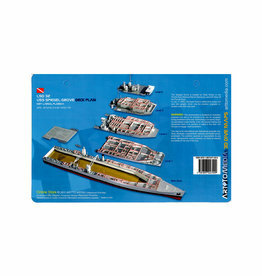 Sale on Specialty Shipwreck Dive Gear! 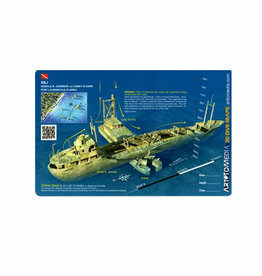 Explore our South Florida Wrecks! The adventure of wreck penetration begins with proper training in the use of wreck lines and reels. That being said...having a quality reel makes all the difference. 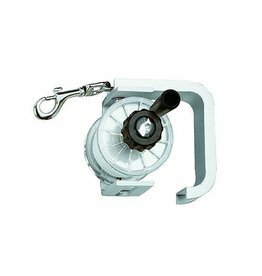 We have a solid selection of reels to make your wreck adventure safe and fun! 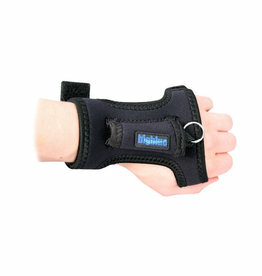 A dive light is a recommended accessory for wreck diving, even during daytime dives. A light will allow you to look back inside “pockets” under the wreck and will reveal the true colors of the marine life on deeper wrecks. 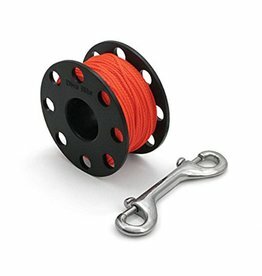 Small and low-profile, this Spool fits nicely out of the way in a Pocket or Clipped off to a D-Ring. 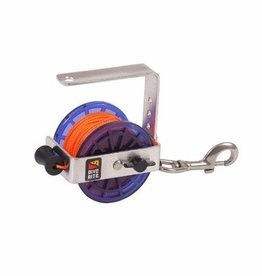 to use as a Gap Reel or for Short Distance Exploration. 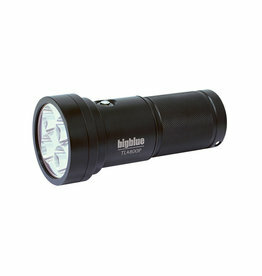 700 lumens and a 2 hour burn time make this a perfect backup light. 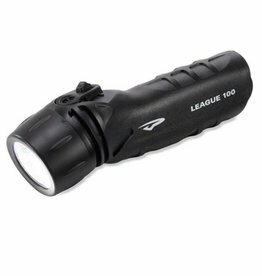 Great little light for use to explore the underwater world! Constructed from the highest quality materials, it's made to withstand the demands of today's advancing technical diver.